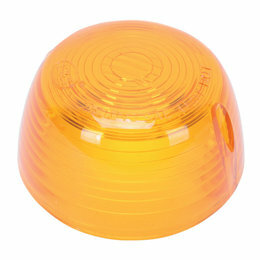 DOT approved turn signals are exact replacements of complete OEM assemblies, at a fraction of the cost Turn signals meet or exceed all government requirements for light output and durability and are legal for all street or dual-purpose motorcycles Bubble packed for display Turn signals are sold with amber lens assembly or clear lens with an amber bulb, depending on original OEM specifications Turn signal location: front left NOTE: Amber bulbs must be used with clear lenses Please Note: The image displayed is representative of the item, but may vary depending on your specific model. 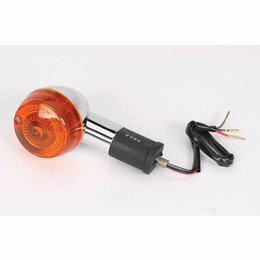 DOT approved turn signals are exact replacements of complete OEM assemblies, at a fraction of the cost Turn signals meet or exceed all government requirements for light output and durability and are legal for all street or dual-purpose motorcycles Bubble packed for display Turn signals are sold with amber lens assembly or clear lens with an amber bulb, depending on original OEM specifications Turn signal location: rear right NOTE: Amber bulbs must be used with clear lenses Please Note: The image displayed is representative of the item, but may vary depending on your specific model. 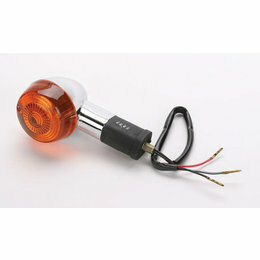 DOT approved turn signals are exact replacements of complete OEM assemblies, at a fraction of the cost Turn signals meet or exceed all government requirements for light output and durability and are legal for all street or dual-purpose motorcycles Bubble packed for display Turn signals are sold with amber lens assembly or clear lens with an amber bulb, depending on original OEM specifications Turn signal location: rear left NOTE: Amber bulbs must be used with clear lenses Please Note: The image displayed is representative of the item, but may vary depending on your specific model. 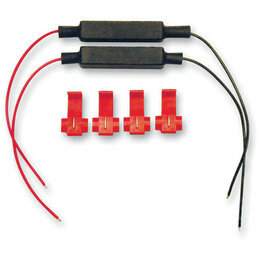 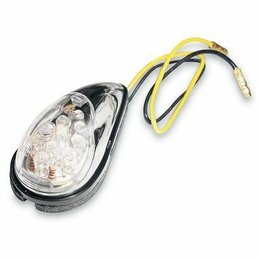 All feature turn signal with right, left and center-push canceling; headlight with high-low beam; parking setting and horn Comes with LED high beam indicator light and passing/kill switch Fit 7/8" handlebars DOT approved 25" overall wire length with 9-pin connector Please Note: The image displayed is representative of the item, but may vary depending on your specific model. 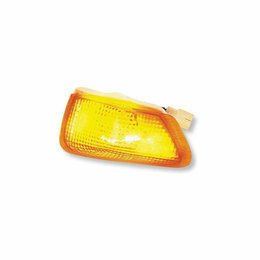 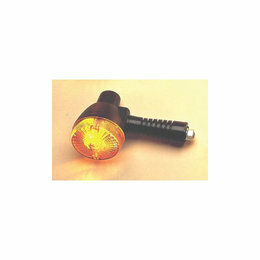 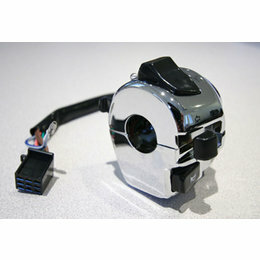 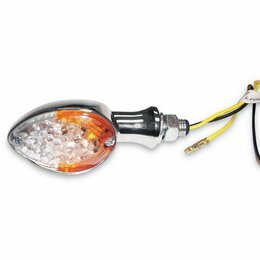 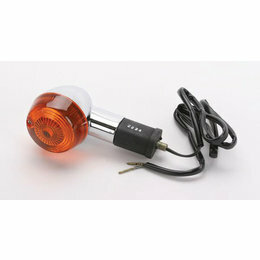 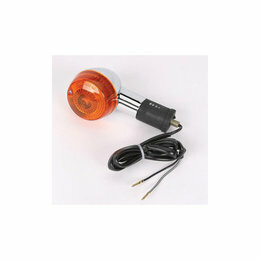 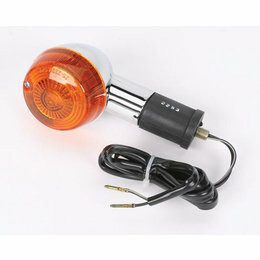 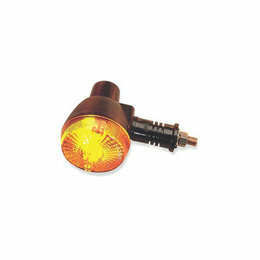 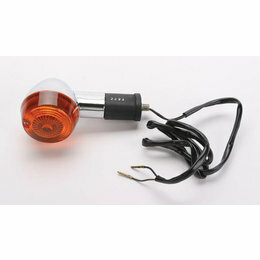 DOT approved turn signals are exact replacements of complete OEM assemblies, at a fraction of the cost Turn signals meet or exceed all government requirements for light output and durability and are legal for all street or dual-purpose motorcycles Bubble packed for display Turn signals are sold with amber lens assembly or clear lens with an amber bulb, depending on original OEM specifications Turn signal location: front right NOTE: Amber bulbs must be used with clear lenses Please Note: The image displayed is representative of the item, but may vary depending on your specific model. 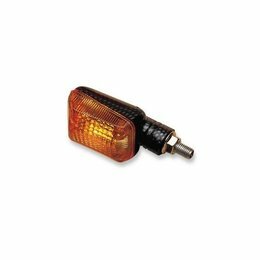 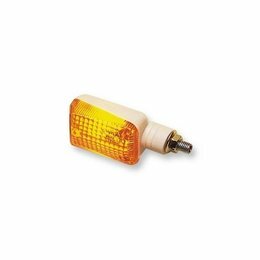 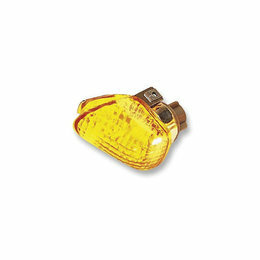 This is a single amber replacement lens for K&S Technologies OEM replacement turn signal P/N 25-1045 and 25-1046 on 1970s-early 1980s Honda motorcycles . 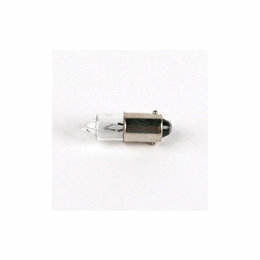 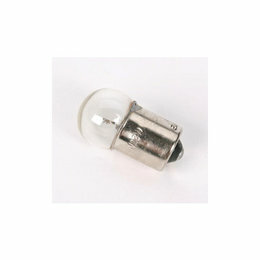 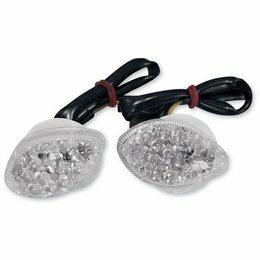 Can be used for custom applications but not to replace DOT lighting Not DOT approved Single filament bulb; sold in pairs Measurement: 3" X 1-1/2"